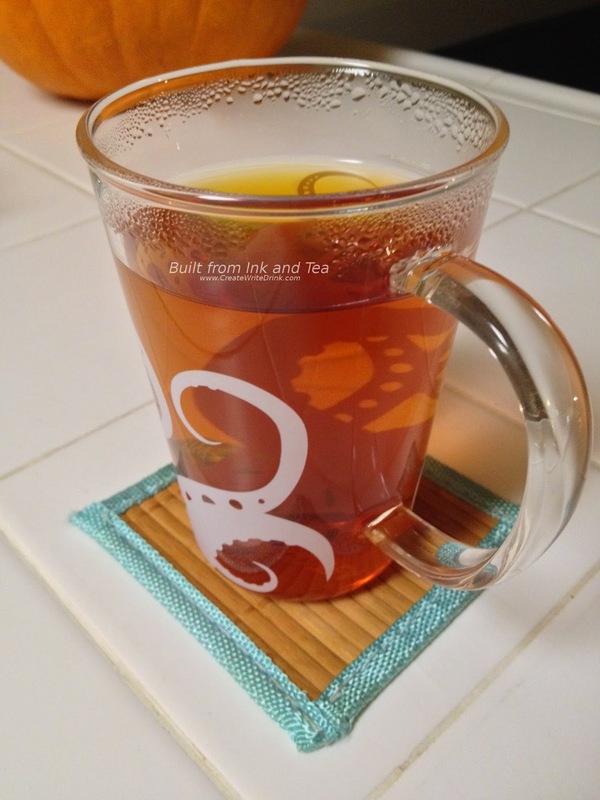 This morning, I would like to share with you one of my favorite seasonal teas. 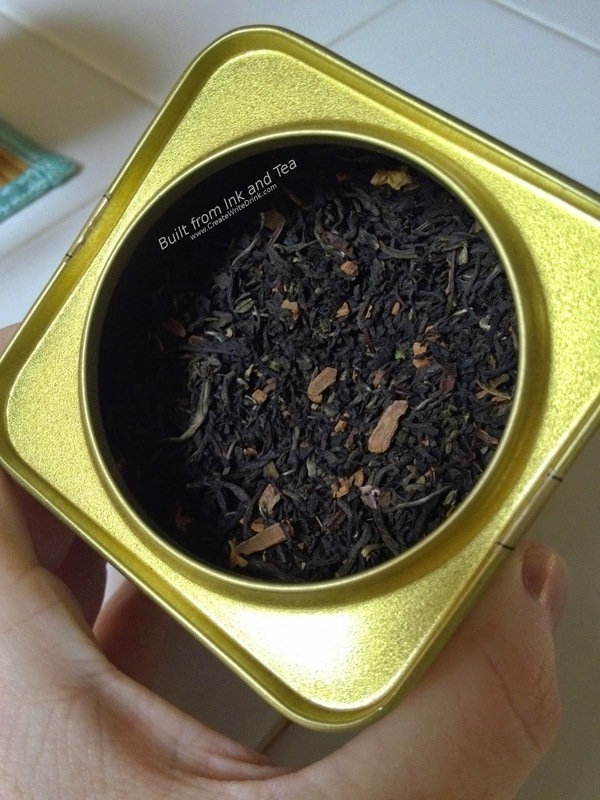 Available only for a couple of months, starting at the beginning of November, this is one of those teas that drives folks to stock-up and make certain they have enough to last themselves until the following November. This blend invokes a feeling of winter and warmth for me, even when I drink it cold. In very traditional brewing ratios, Peet's recommends steeping one teaspoon of this tea per one cup of just-boiled water for four to five minutes. Using my twelve-ounce mug, I steep my teaspoon and a half for the full five minutes. A myriad of smells waft from the mug of steeping tea. Most prominent are those of allspice and cloves. 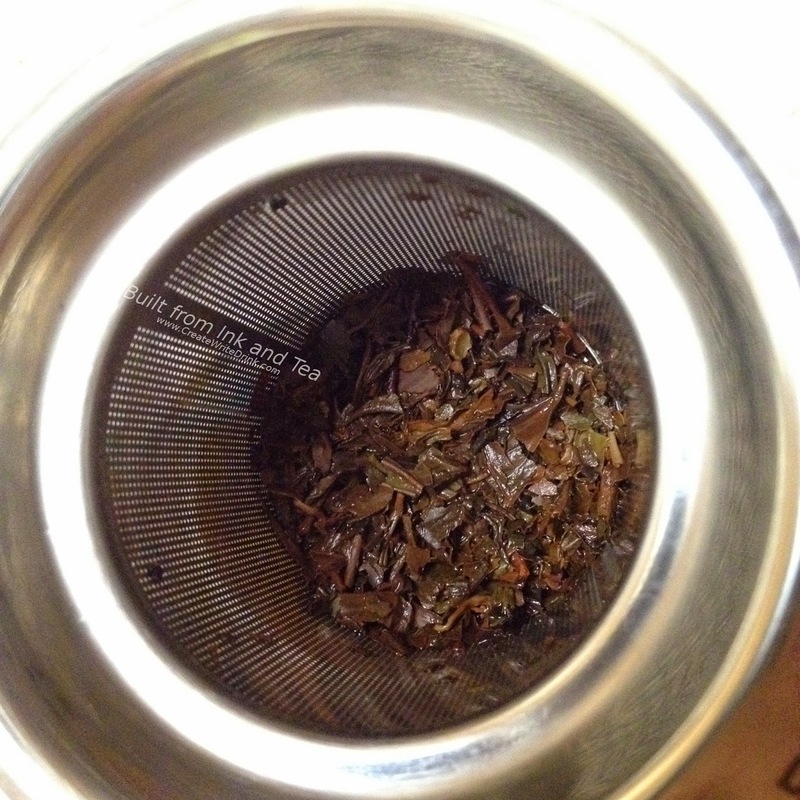 The citrus zest adds some sweetness to the aroma, but it does not feature heavily. At last, the five minutes are complete, and I eagerly await being able to take a sip. Other ingredients in Winter Solstice include cinnamon, a Chinese black tea, and two Indian black teas, the combination of which makes for a mellow tea base. The cinnamon presents itself more in the flavor than in the smell. My tea finally cools to drinkable temperatures, and I take the first sip. It is worth noting that I typically steep my Winter Solstice for longer than recommended, as this tends to bring out even more of the spice flavors. However, in this five-minute steep, I find the flavors are perfectly balanced. This taste reveals the black tea base in full, and the spices and zest seem built upon the black tea and melding harmoniously. The zest and clove really stand-out in the aftertaste. The feel of the tea is one of warming. I notice that in a steep this long, I smell more of the vanilla, as it cools, which I cannot recall having noticed as much in longer steeps. As in many blends, the vanilla does an excellent job of mellowing and smoothing the blend without sweetening it. "Refreshing" as a descriptor for Winter Solstice may seem a bit off, since such a term might sound better describing a green tea. 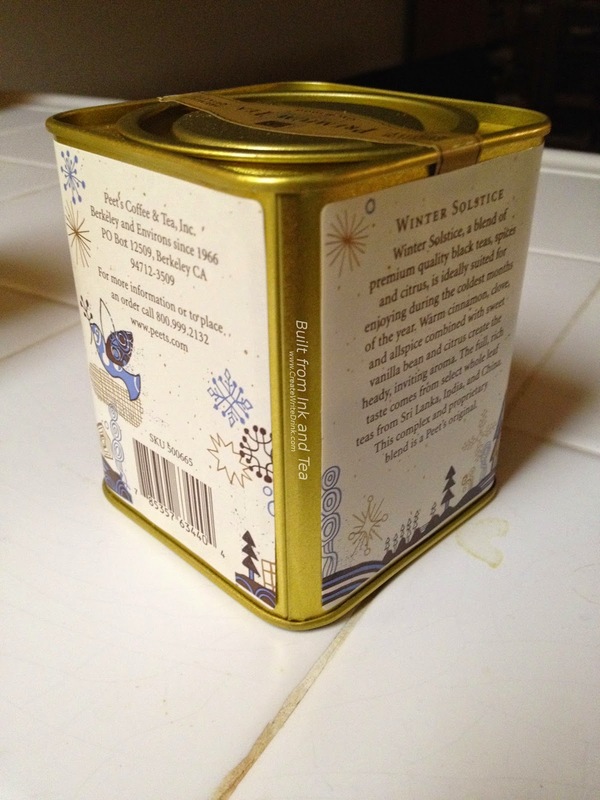 However, with the feel of winter, a mug of Winter Solstice brings refreshment, warmth, and calm. On my personal enjoyment scale, I would rate this tea a 92/100. 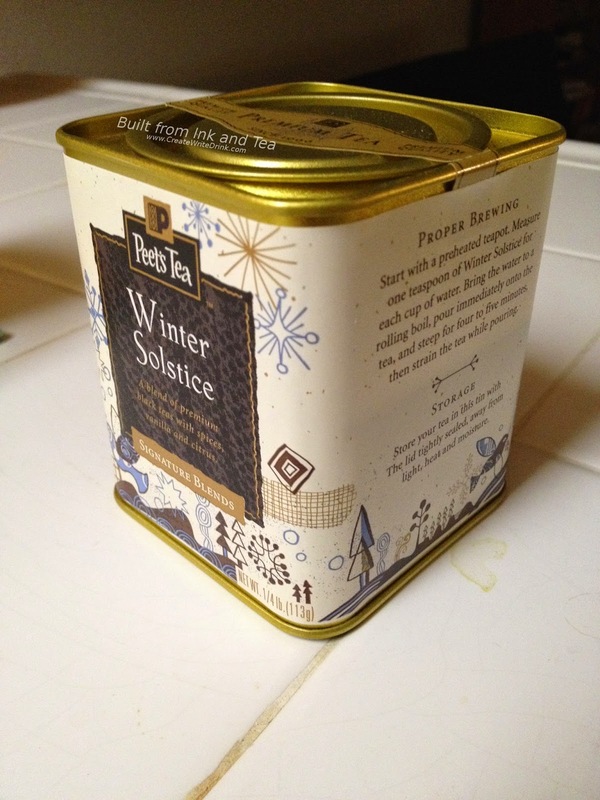 Peet's Coffee & Tea Winter Solstice is available for a limited time each year from a Peet's store or from their website, here.